Three stories. Jokes. Mahoosive LEGO colour pics. A quiz. If read well you can and brave heart you have, size matters not. Hurray: Yoda has his own super-cool new Cartoon Network series full of LEGO art. 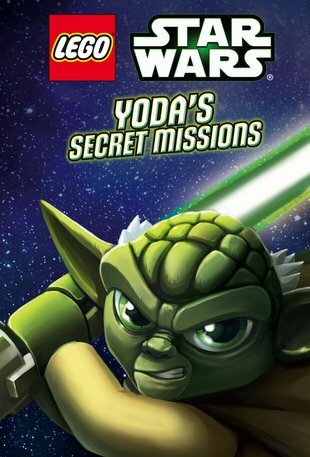 Double hurray: our tie-in chapter book takes you even deeper into Yoda’s secret story. And gives your reading muscles a proper workout. Clever, huh? Yoda is the Jedi Master who has seen it all, done it all and got his words mixed up at the same time. Join him on three secret missions that nobody knows about. Except you.